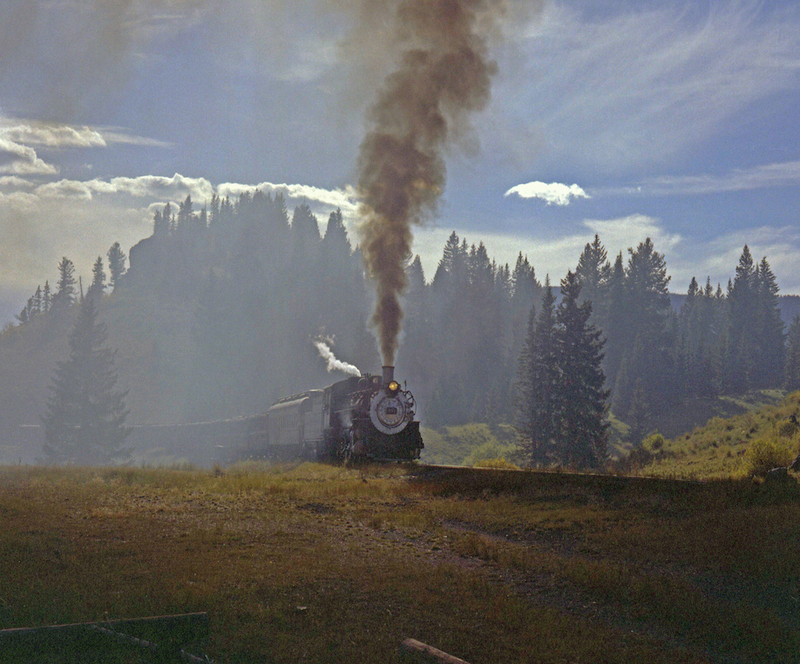 Martin’s images have been used by Amtrak, New Mexico Rail Runner Express, and various other publications. His work can be seen in Bernalillo, NM, at Home at the Range Gallery and the Freight House Tap Room. He shows in Santa Fe, NM, with the Santa Fe Artist’s Market and serves on the board of the Route 66 Art Alliance in Edgewood, NM. 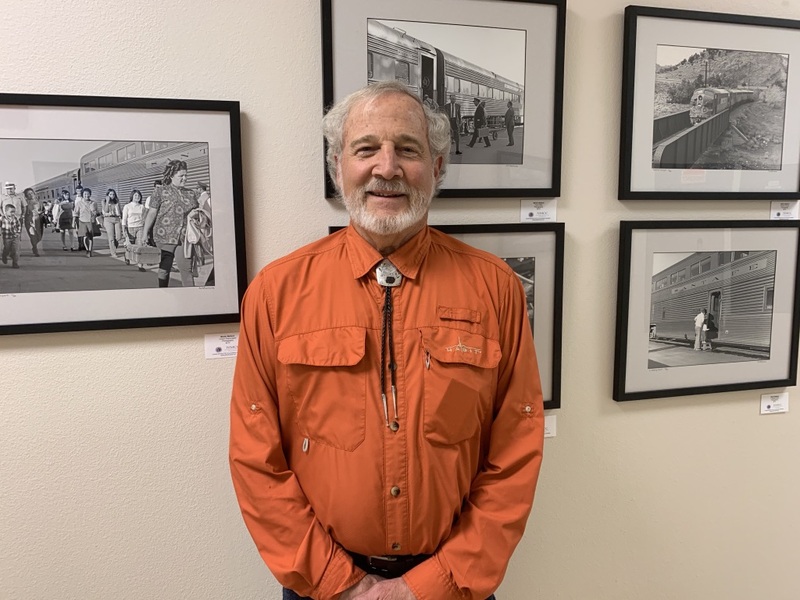 Martin Matlack is a New Mexico native with a life-long passion for photography and railroads. Trained as a photojournalist, he is now a “Street Photographer” who delights in capturing people in their normal everyday element. He likes to say that he enjoys shooting people – with a camera! As a people-watcher, he can sit and watch people for hours, observing their faces, movements and mannerisms that make each one so unique. Every image is a snapshot in time. He trained himself to see in black and white. He believes that this medium has an emotion not found in color photography. The subtle variations in light and shadow impart a magic and mystery to the image – in effect, they enable a storytelling aspect that is greatly diminished if not absent in a color image. He shoots with film, and in medium-format, 6x6 and 6x7 cm. He processes his own film which is then scanned and converted to a digital image file that he then “develops” in a digital “lab” that gives him control of the final result to a degree that was not possible in the “wet-labs” of his early days.